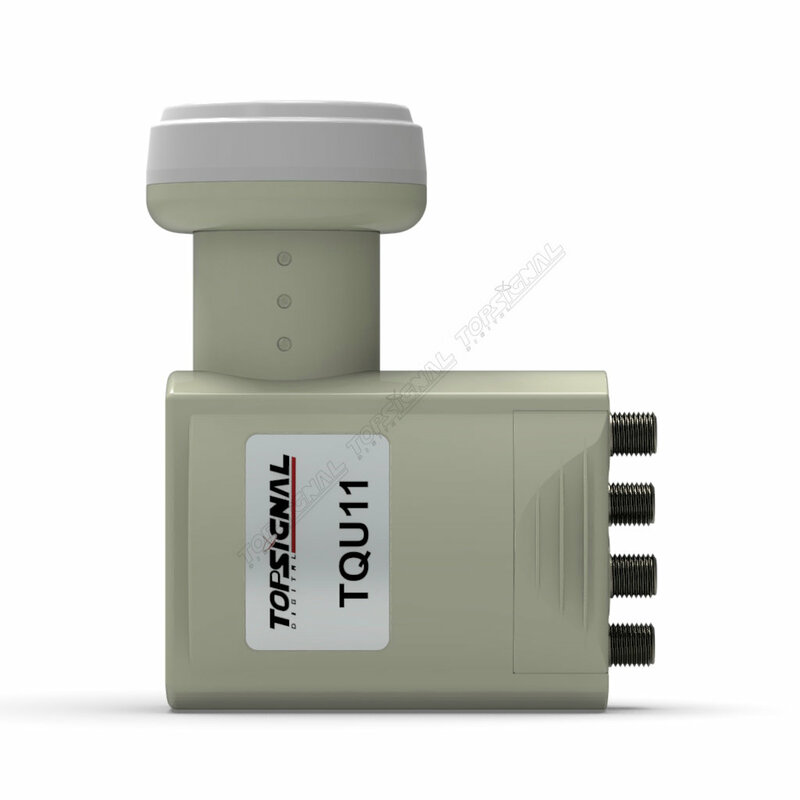 TOPSIGNAL is a young company which was founded in 2003, our first generation products are dish actuator, positioner and DiSEqC motor. Due to market demanding, we started to make satellite dish in 2007 and it proved to be a big success, we have exported more than 5 million satellite dishes in 2011. Our customers usually need both dish and LNB, under the request of our customers, we started to make LNB at the beginning of 2011. 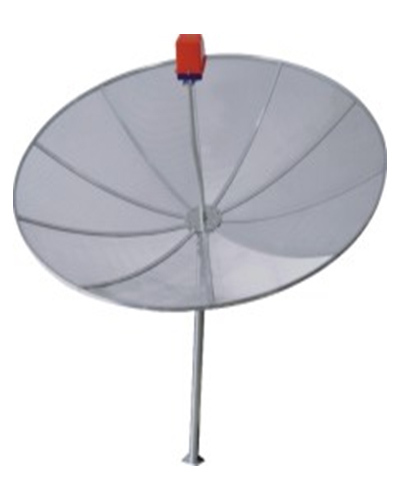 With the help of huge dish export quantity, our LNB quantity has increased quickly. Now nearly half million satellite dishes are produced monthly and even more LNBs are produced in our factory. In few years, TOPSIGNAL has become one of the largest dish and LNB manufacturers in the world. 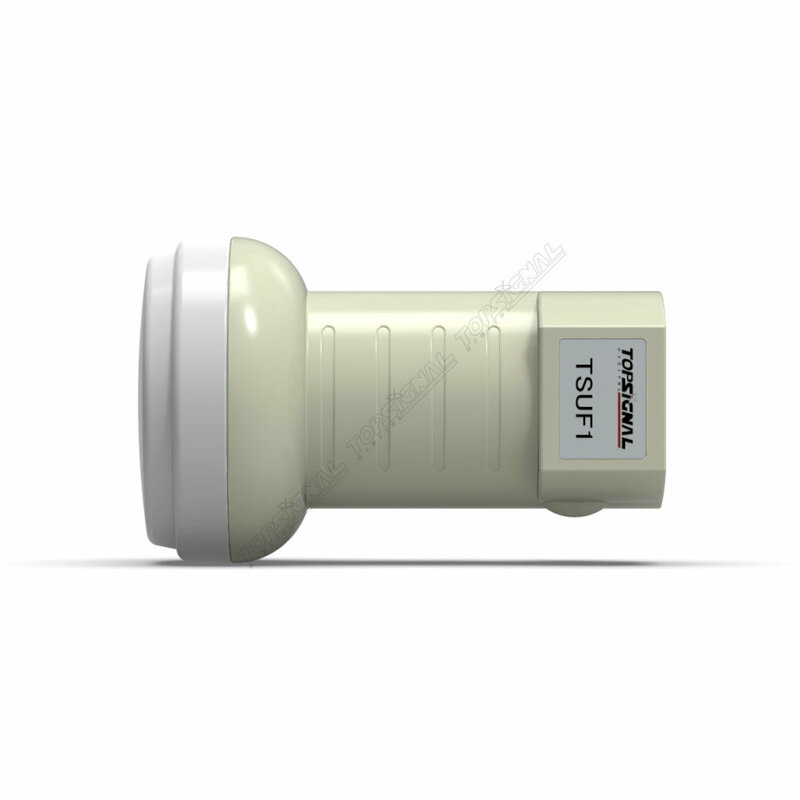 Different from those low end dish and LNB manufacturers, TOPSIGNAL mainly supplying products to TV operator market which has strict quality requirements. We do business on OEM base and mostly export the products with customers’ brand name. Besides our existing TV operator customers, our LNB are well accepted by leading satellite companies in Europe, Middle East and Africa, South America. Now we have full range LNB products, such as single, twin, quad, quattro, octo, monoblock, we also have some unique LNBs, such as Unicable LNB, Ku one cable solution with 2 L.O., 3 L.O. or even 4 L.O., only a few LNB companies could make this kind of LNB. We have close and strategic cooperation with research institutes and satellite companies in China. With their technical supports, we have developed VSAT antenna (1.8M, 2.4M, 3.7M and 4.5M), mobile antenna and marine antenna. Mobile antenna and marine antenna have been sold to Asia, South America, North America and Middle East for years. Besides regular TVRO dishes, TOPSIGNAL is trying to penetrate into high end and high tech market. TOPSIGNAL is tier 1 manufacturer in the industry already, we contribute our success to strong supports from local government, bankers, our customers and suppliers. Based on the principle of mutual benefit, we are willing to establish long term cooperation with friends in industrial and commercial circles throughout the world. Copyright © 2018 TOPSIGNALSAT Inc. All rights reserved.